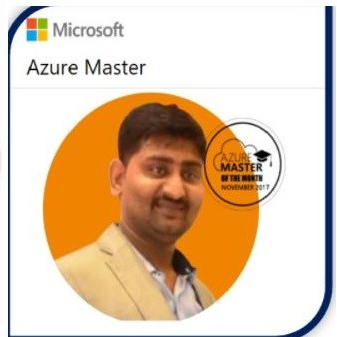 In this training videos I have shared my real time experience on enabling the azure Inventory , change tracking and update management . Which will help us to manage the azure VMs as quickly as i can and shown how the Azure VMS DR can build. I have seen couple of scenario where various group of members are asking that how we can manage the inventory and how to know what changes are there. Azure VMs Inventory : It will help you to manage you azure inventory and help us to manage the Azure Virtual machine inventory . Azure Change Tracking : It will help us to track the changes in VMs through portal which will help to fix the issue soon there then logging to servers and check the changes..
Update Management : It’s Part of the OMS and helps to get analyze the patches and deploy the updates in azure Vms . Now that option is available (Preview) which will help us to find out the patches from Virtual machines while going to operation Tab. That is the easy way to deploy the critical,security and other recommended patches. This Training video will help your to enable the azure Inventory , Change Tracking , Update management , Azure Vms DR and Backup configuration in details. So any azure learners can have quick view and learn the new thing .